What does Trumpy Cat say? 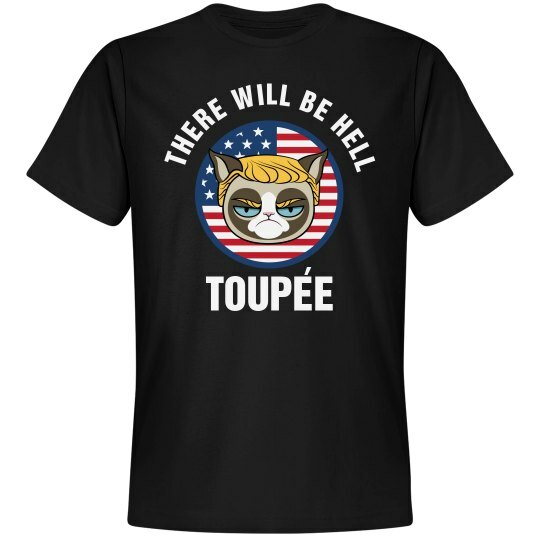 There will be hell toupee. Of course.